Designed to help aspiring investors understand the property market from a professional prospective, Secret Millionaire Gill Fielding aims to inspire others to follow in her footsteps. Have you ever dreamed of owning your own property portfolio and being financially free? 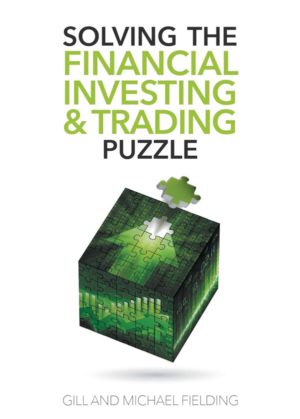 ‘Solving the Property Puzzle’ is an easy-to-read, informative guide, packed with top investor tips to help you achieve this. How to find the best place to invest and why 99% of people get this wrong. Funding, and why you only ever have to worry about that first deposit. Mortgages, including the benefits of Buy-to-Let. The ups and downs of the property market and why you shouldn’t fear them. The more you understand about investing in property, the more you realise that YOU can also gain Financial Freedom when you have the right knowledge. 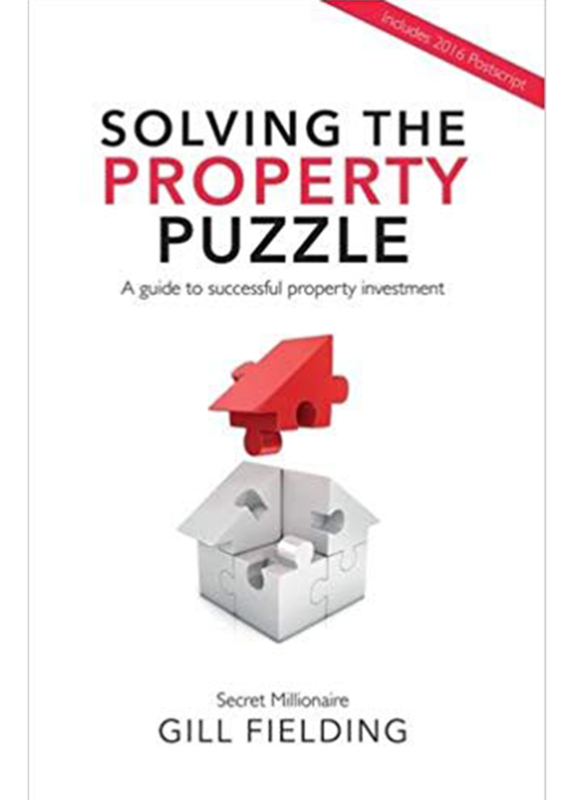 This book gives you access to all of Gill’s accumulated knowledge for the best start to getting onto the property ladder! 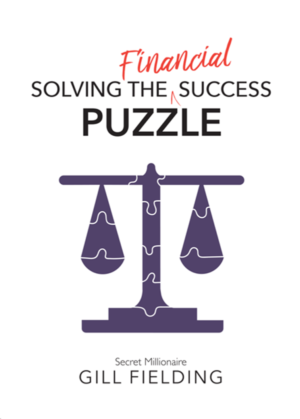 Co-founder of Fielding Financial Gill Fielding is a self-made millionaire with a no-nonsense, positive approach to finance and a personal mission to educate the nation in managing and improving their own financial position.